It is critical that your deck is framed and secured correctly to insure a safe and long lasting deck. 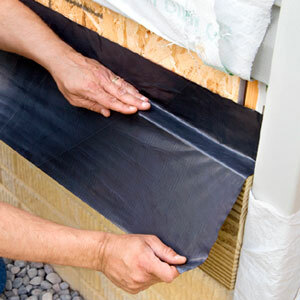 with a membrane to prevent rot and decay. Using a hidden fastening system also gives your deck a nice smooth finish. If you are looking for a way to increase your living space below your deck consider a deck drainage system like rain escapes.